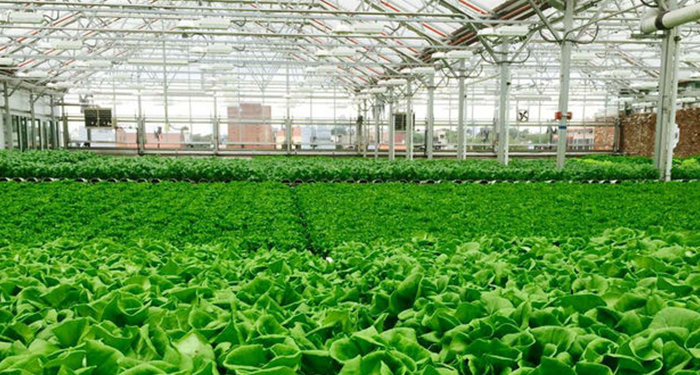 Can Strategy That Brought Gotham Greens to Pullman Help Revive South Side? David Doig, president of Chicago Neighborhood Initiatives and GCI advisor, was quoted in an article detailing the strategy behind the Pullman Park industrial revival. David Doig, president of Chicago Neighborhood Initiative, says the long process started with asking locals — block club members, local church congregations and community organizers — for their opinions and ideas. That’s markedly different than how other developers strategize plans for land scorched by heavy industry. When Pullman Park planning began in 2008, folks told Doig their top priorities were scoring a safe place to shop and buy groceries, affordable housing and jobs. They wanted well-paying jobs. “Knowing that really allowed us to focus, and our site became unique because of it,” Doig said.